Those SiF members are real characters...or so we're supposed to be here! To be featured in an SiFiction is a high honour indeed. 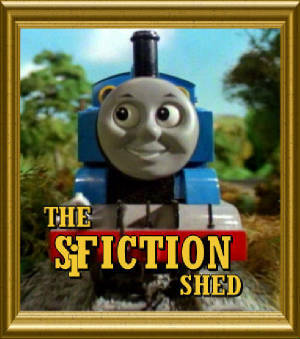 The original idea has been floating around before, but it's really only been in the past little while that it was truly brought to life by Sodor Island Forum member, Alaric, who through both written parody and in media work as well, has brought our members to life as larger than life characters and started something of a popular trend within our forum. Here, you'll be able to see what's what, and get a taster of some brilliant SiFiction!